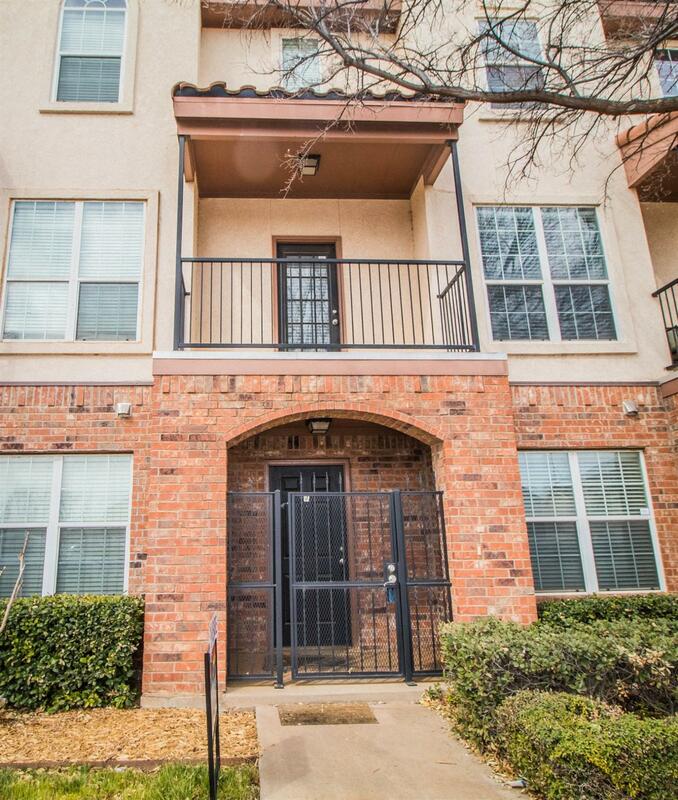 Amazing condo just walking distance to Texas Tech Campus, shopping, restaurants and nightlife. 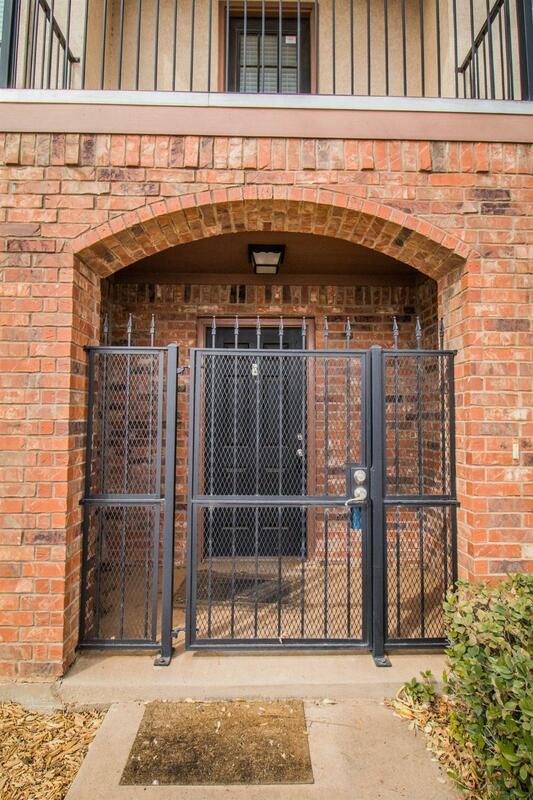 3/3.5/2 with spacious rooms, walk-in closets, 2 balconies and it is in a gated complex for added security. Don't miss out on this great property!